As part of Indiana University’s commitment to create environments in which all students, faculty, and staff feel welcomed, the university is proud to honor the backgrounds and identities of the members of IU’s community through heritage month celebrations. 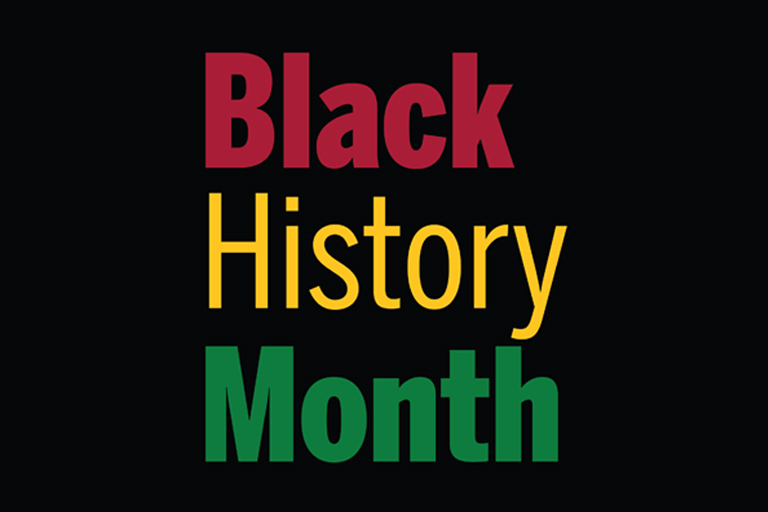 Supported by OVPDEMA, IU’s 2019 Black History Month celebration includes a variety of programming, such as discussion panels, lectures, musical performances, film screenings, and other activities on each of its campuses. The vast majority of these events are open to the entire IU community and its neighbors, so OVPDEMA encourages you to participate and learn more about the black experience and its past, present, and future contributions to society. IU Bloomington’s 2019 theme for Black History Month is “Lift Every Voice: A Celebration of Black Music and Art.” The month-long celebration will recognize the impact of the Black voice and the transformative power of Black music, literature, spoken word, visual and graphic arts, theatre, and dance. Thoughtfully crafted programming will celebrate the origins, innovation, and significance of the Black creative aesthetic. The Neal-Marshall Black Culture Center, an OVPDEMA program, hosts a wide variety of events for students, faculty, and staff. In addition, collaborations and partnerships among campus and community organizations support an array of activities throughout February that celebrate the black experience.